There’s no way around it – no matter how expensive or well-made, all clothes are susceptible to staining, tearing, and everyday damage. A fine Italian suit isn’t going to stop a meatball from rolling down the front, nor will the best cashmere sweater repel moths. So, what to do when life happens to your favorite duds? 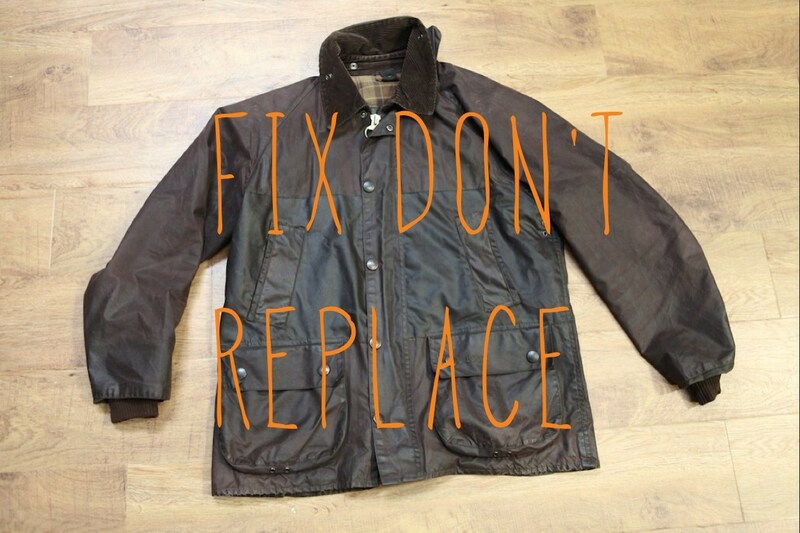 Fix; don’t replace! 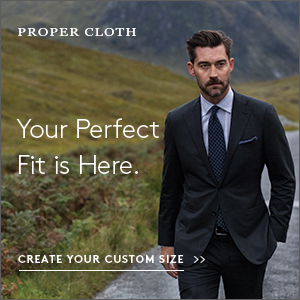 Thankfully, there should be dozens of tailors, cleaners, and cobblers in your area who can help you. If you don’t have someone you trust, however, here’s a directory of some of the best repair and restoration service centers in the US (and some around the world). We recommend bookmarking this page, as accidents happen to the best of us. Cleaning and Pressing: It can be hard to find a good dry cleaner, especially since most aren’t terribly discerning and will send whatever you give them to the same mass-cleaning plant. If you’re unable to find someone local, we recommend sending your stuff to Rave FabriCARE. They have the in-house equipment and expertise necessary to take care of everything from moldy suits and stained leather jackets. They even have a sponge-and-press service for tailored clothes, which is rare outside of bespoke tailoring shops. Mending: For holes and tears, you’ll want to find someone who does invisible mending – a delicate service that fills the hole with new and matching material (essentially making the repair near-invisible). It’s a labor-intensive process that can be expensive, but the cost can be worth it if you have something special. Check French American Reweaving Company and Best Weaving & Mending. They mostly work on tailored clothes and knitwear, especially those damaged by cigarette burns, hungry moths, and basic tears. 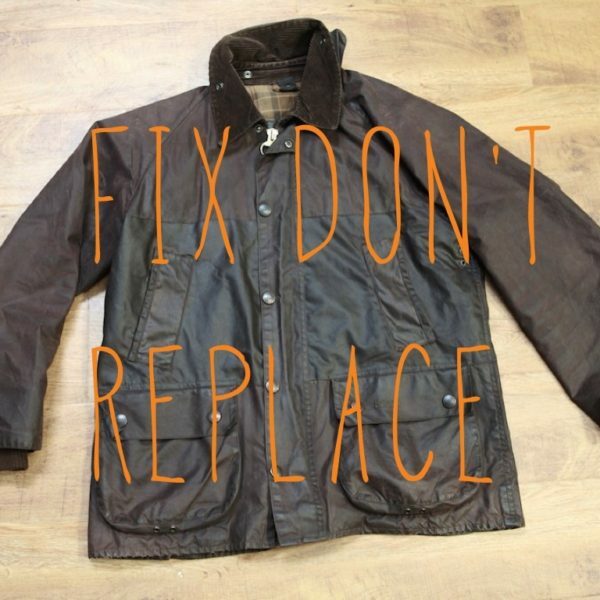 Denim and Workwear: There are a ton of shops these days that can repair jeans and workwear items. For starters, check Denim Therapy, Self Edge, Denim Surgeon, Schaeffers Garment Hotel, or Indigo Proof. They can replace zippers, chainstitch hems, or darn holes (which is pricey, but more durable than just patching). Darn & Dusted also does some cool wabi-sabi repairs if you want something stylized. Waxed Jackets: Remember, you can’t throw a waxed cotton jacket into the washing machine. If you get a stain, just wipe it down with a cool, damp cloth (don’t use hot water, as it can damage the proofing). For more serious cleanings, try using New England Reproofers. They can remove odors and reproof jackets (or add proofing to non-waxed garments). 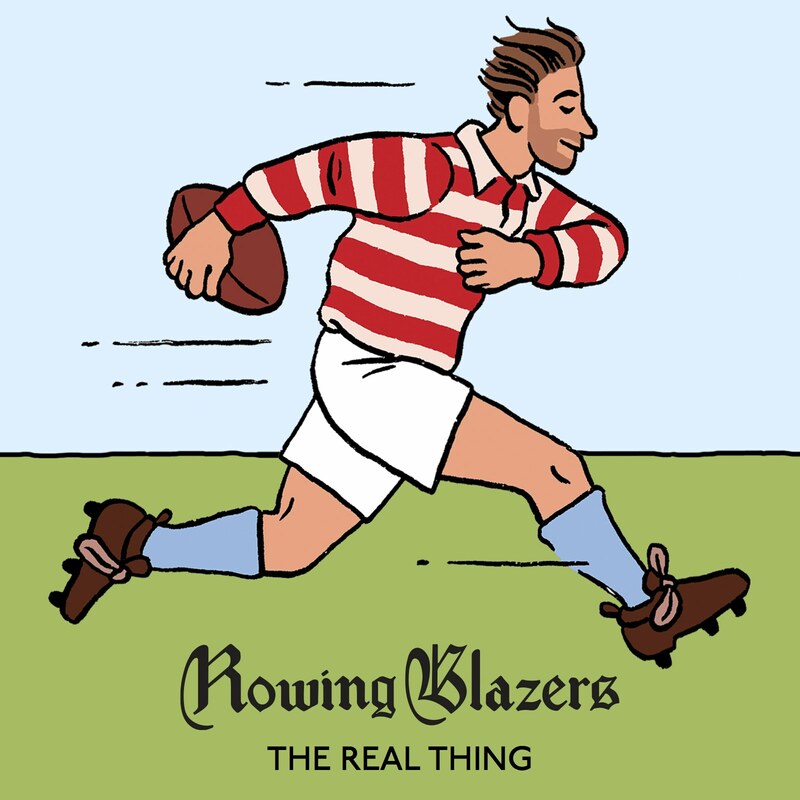 These guys can be great for taking care of that old Barbour in your closet. Leather Jackets: Advanced European Tailors can fix frayed cuffs and hems, as well as replace hardware, on vintage and repro-styled leathers (think: old A-2s and double riders). Superior Leather in NYC can also clean, condition, and refinish leather jackets, whether you have a rugged bomber from Buzz Rickson or a more finely-made piece from Brunello Cucinelli. Leather Footwear: A local cobbler should be able to take care of most things for you, but if you’re unsatisfied with your options, try sending your shoes to Willie’s Shoe Service or B. Nelson. 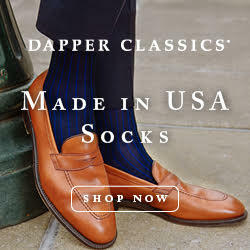 They can replace soles and restore uppers, as well as add things such as heel taps, sole protectors, and waterproofers (thus helping prolong the life of your footwear). A lot of their work is on high-end Goodyear welted shoes, so they’re careful with what they do. Sneakers: As sneakers have become more expensive over the years, there are now specialty shops for restoring them. Jason Markk has a mail-in cleaning service (as well as an at-home cleaning kit). There’s also a small community of sneakerheads who do customizations and repairs. Check out illery and his company Sole Assassins. Luggage: Modern Leather Goods, Superior Leather, The Fordham Repair Center can help with your luggage – whether that’s repairing the handle on a work bag or fixing the broken lock on a suitcase. Some of these shops have access to brand-specific materials, or can weld metal frames in-house, so check around. Ties: For cleaning, relining, and repairing ties, check out TieCrafters. 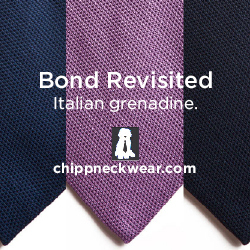 They can also do neckwear alterations if you need something widened, narrowed, or shortened. If you have just a simple snag though, try this trick at home. Lastly, don’t forget about the original manufacturer. A lot of high-end brands can service their own items, especially if they have their own factory (e.g. Barbour, Alden, and Frank Clegg Leatherworks). Sometimes, the best people for repairing an item are those who made it in the first place.